Well, this should put to rest cockamamie theories that Cohen didn’t know what his lackeys were doing. And just like Keyser Soze, Cohen will never get caught. You can bet on it. 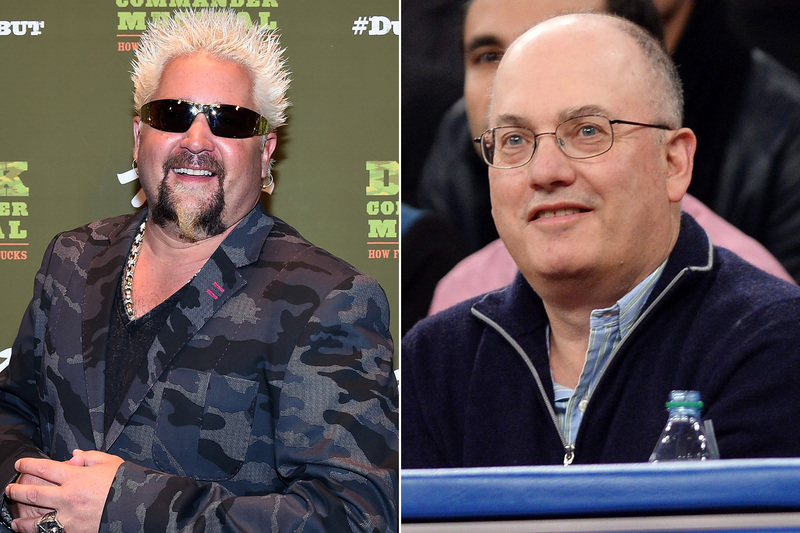 But how weird was blowing $100,000 to hang out with Fieri? What’s he going to do for an encore…throw a Minecraft party? He should stick to buying fake sharks in tanks of formaldehyde disguised as modern art. In an suspicious coincidence, Cohen’s Point72 Asset Management issued a press release yesterday indicating that Cohen will look to use his financial expertise to become an owner of companies, moving his family office away from mere stock picker (read: inside trader) to more of a private equity operator. According to the release, Point72’s initial foray into outright ownership will be its opening of The Insiders’ Cafe, a chain of restaurants in the greater Connecticut area that will offer “a cutting edge yet accessible bill of fare created by Cohen’s team of world class chefs.” The team listed in the release, a line-up of the usual TV food-preparer suspects, did not include the duped Fieri.